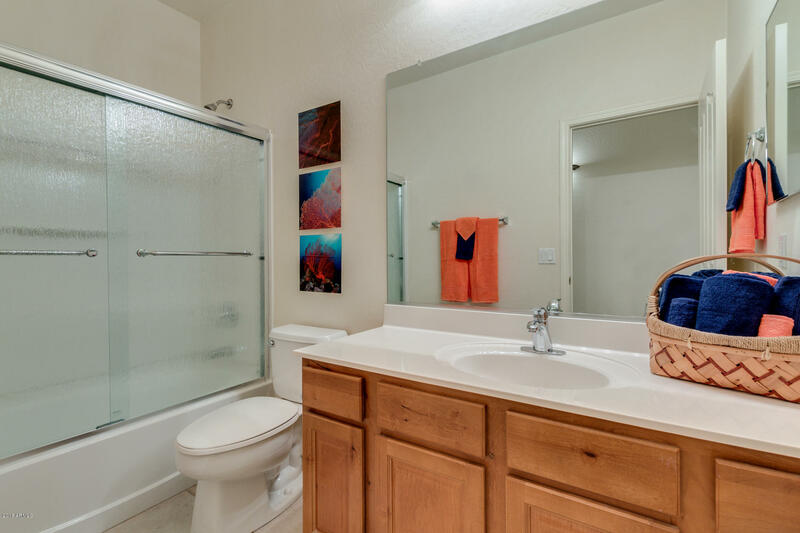 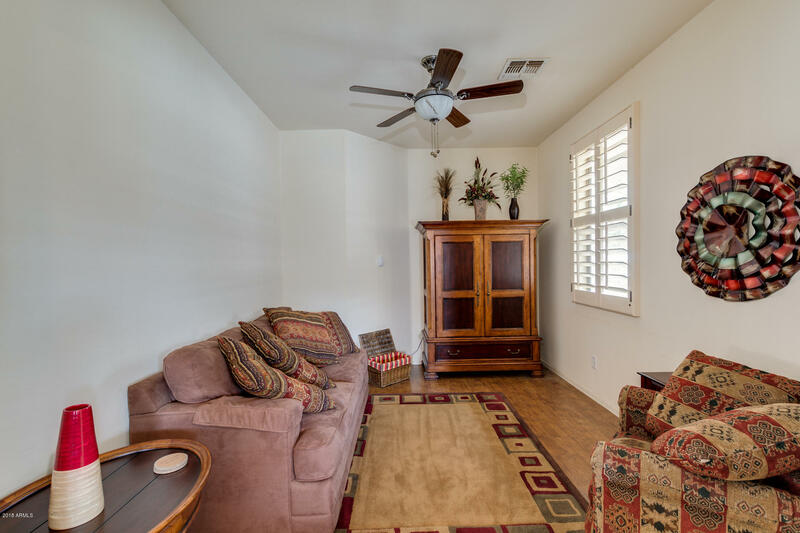 You'll appreciate this very comfortable FULLY FURNISHED VACATION RENTAL home while enjoying all the wonderful new amenities nearby. 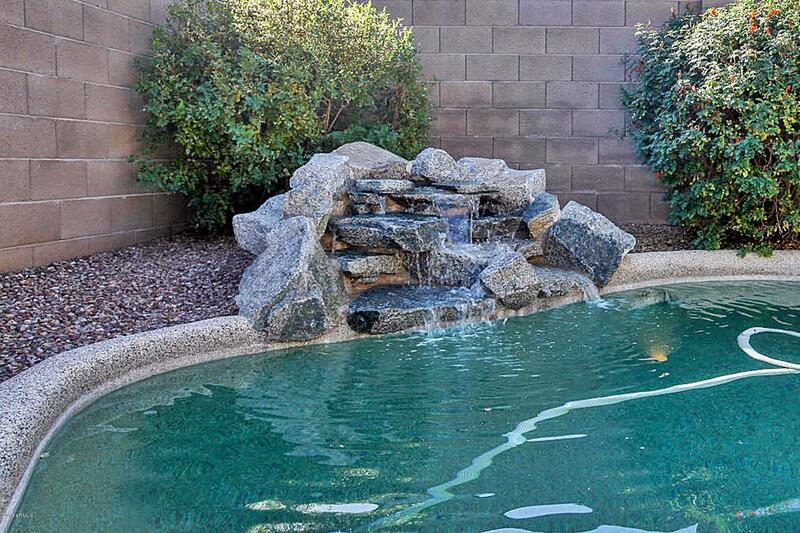 Along with the sparkling pool, you'll have plenty of things to keep you entertained. 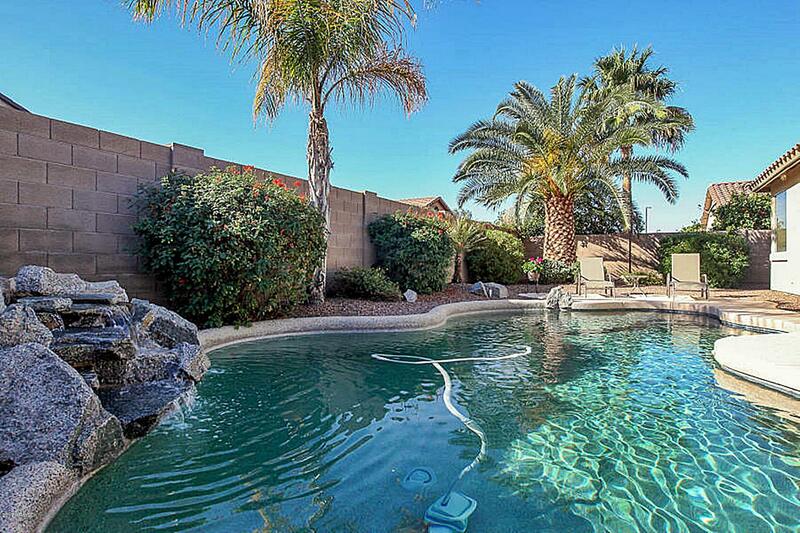 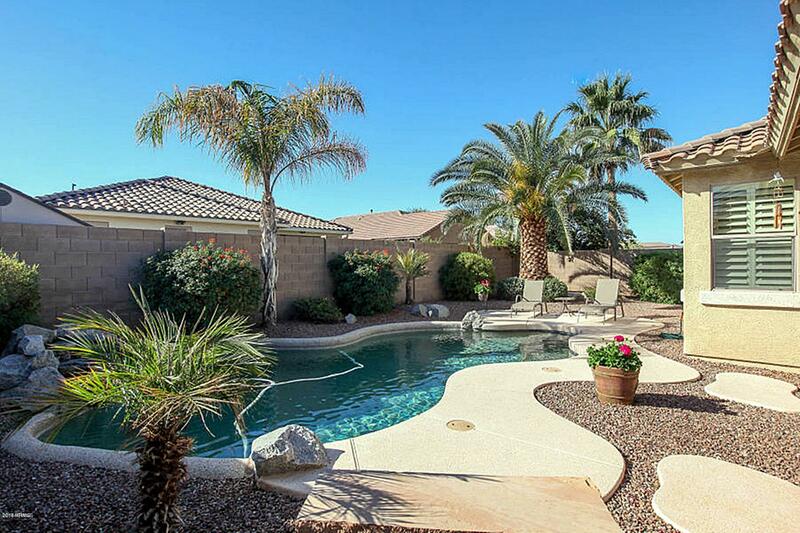 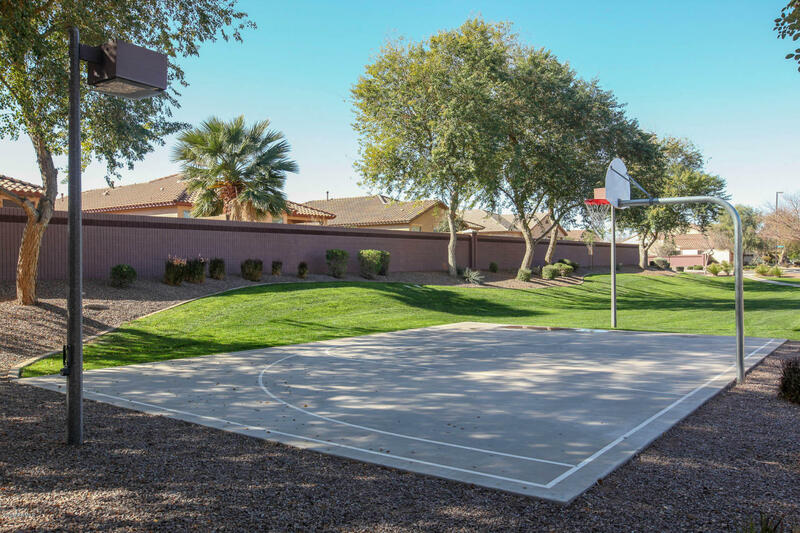 Shopping, dining, hiking, and plenty of activities can be found in Gilbert and this home provides no exceptions. 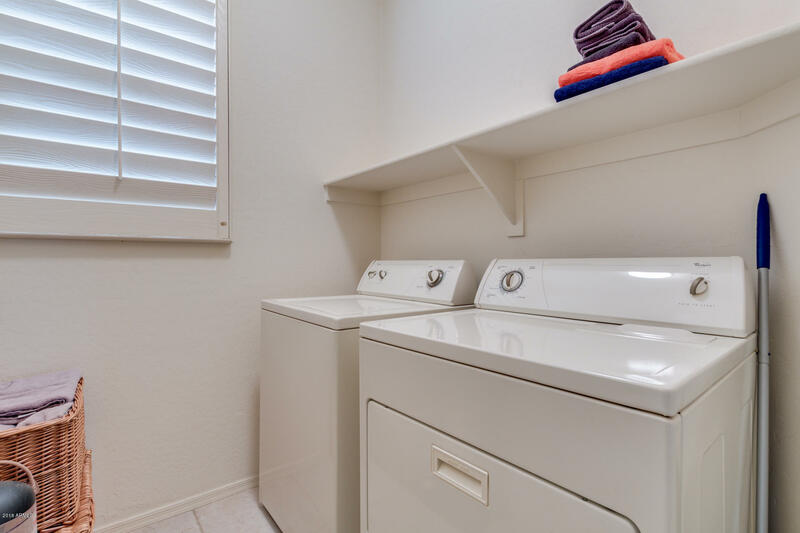 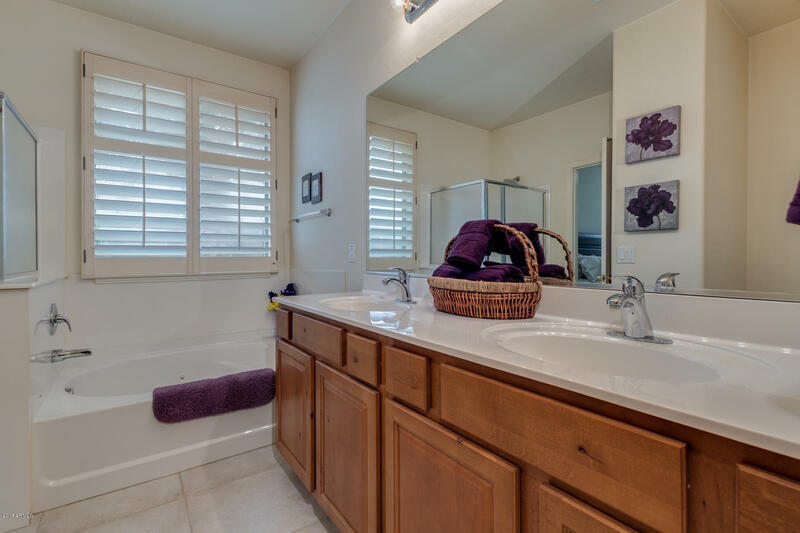 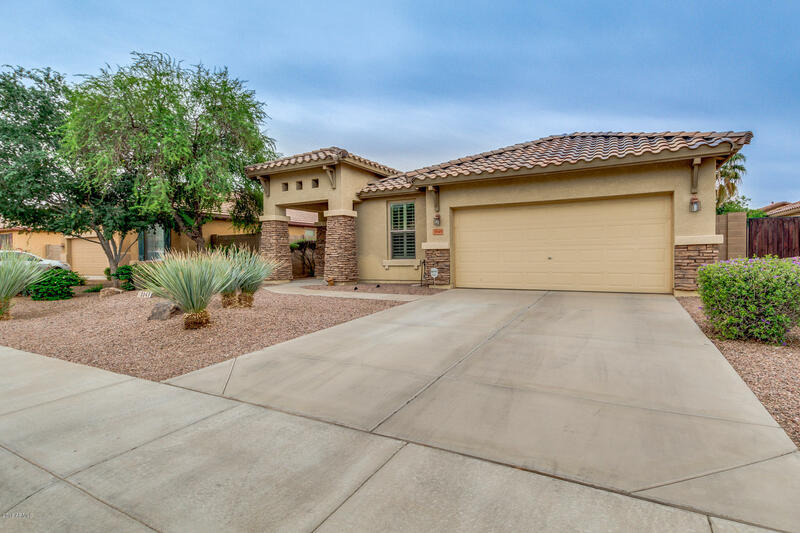 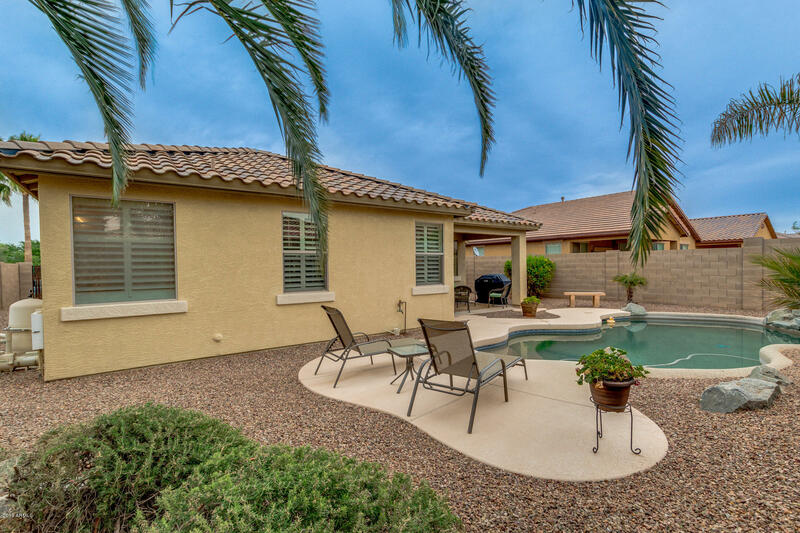 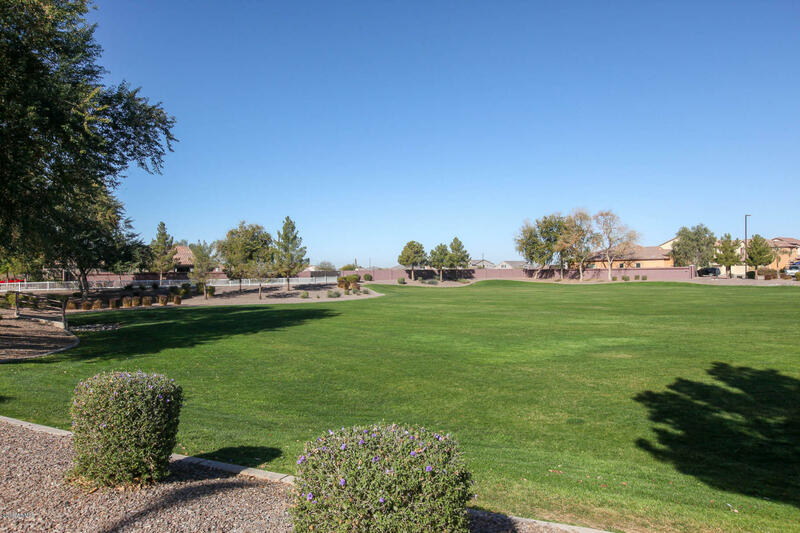 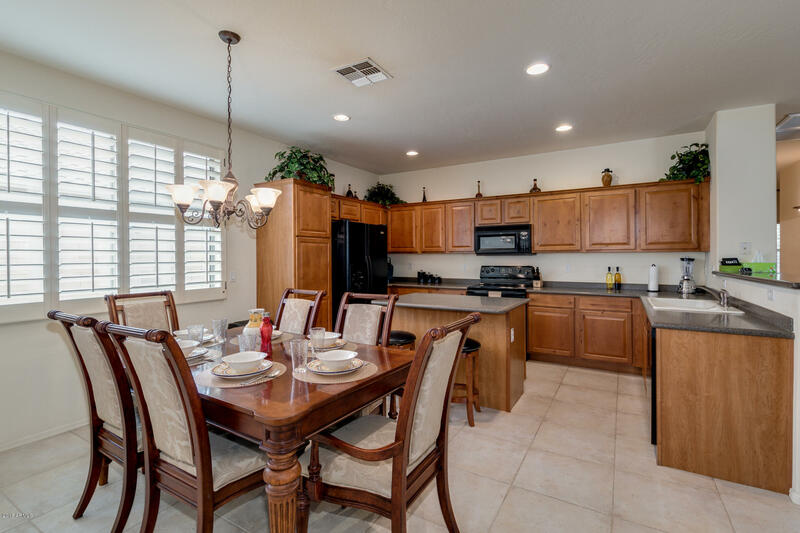 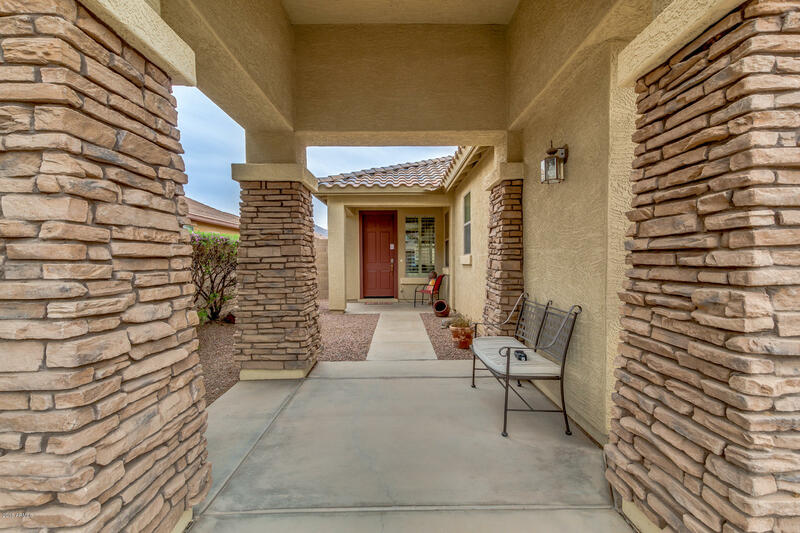 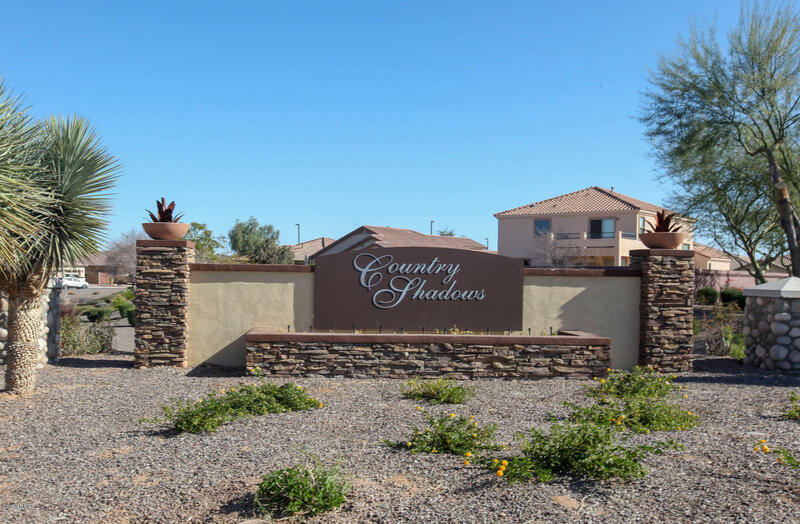 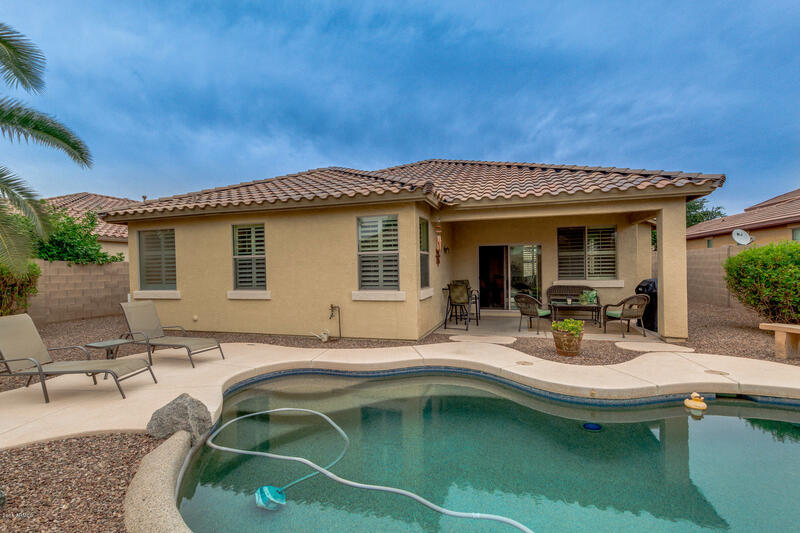 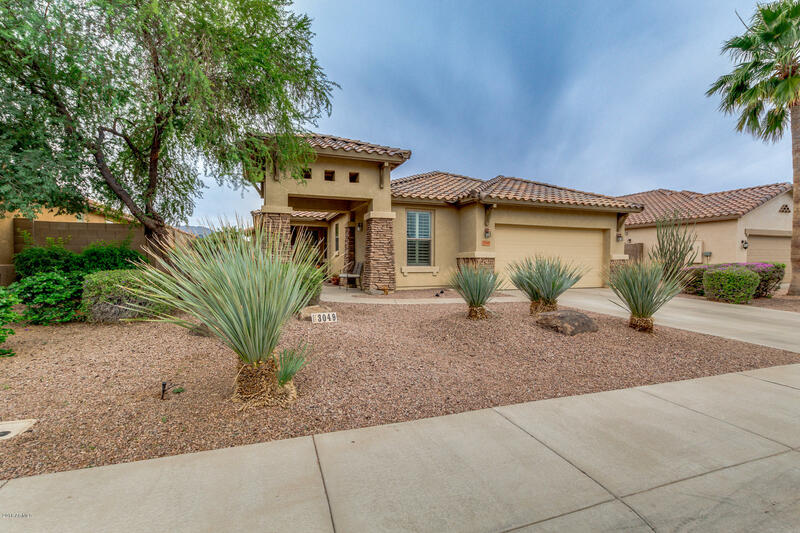 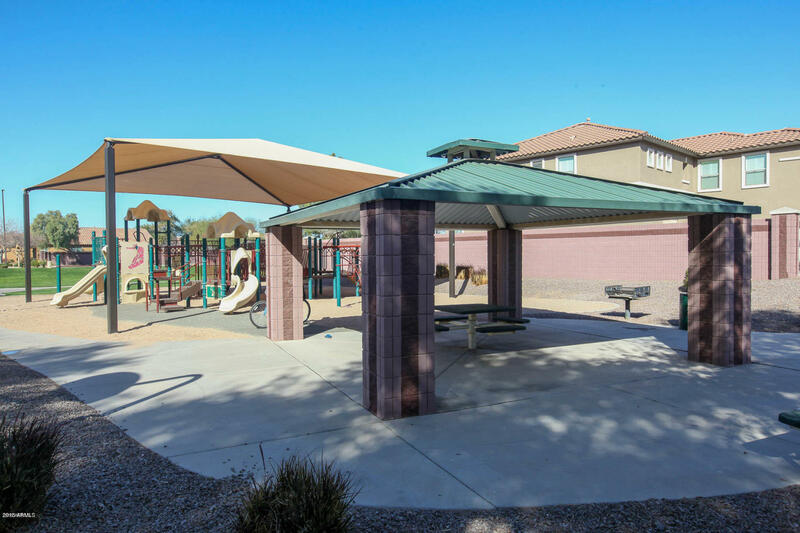 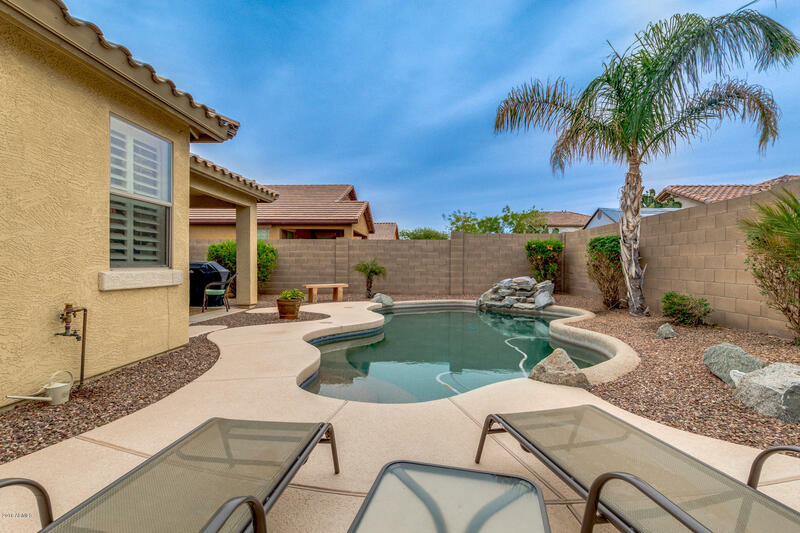 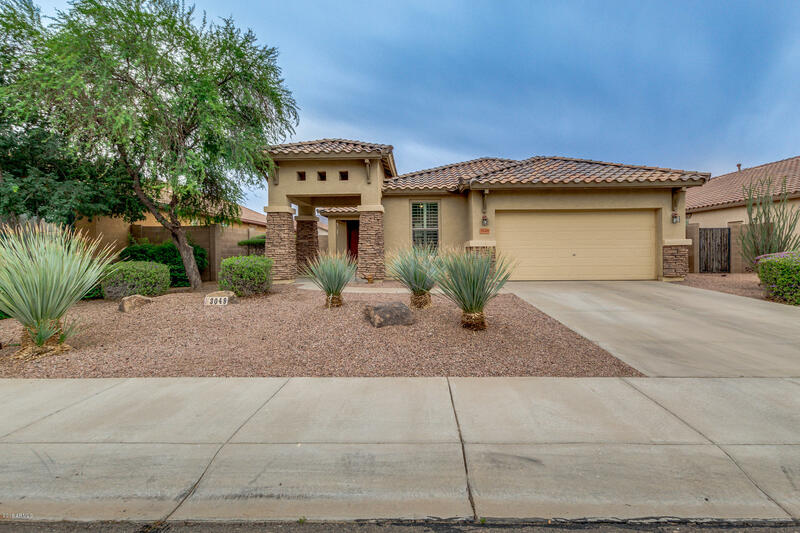 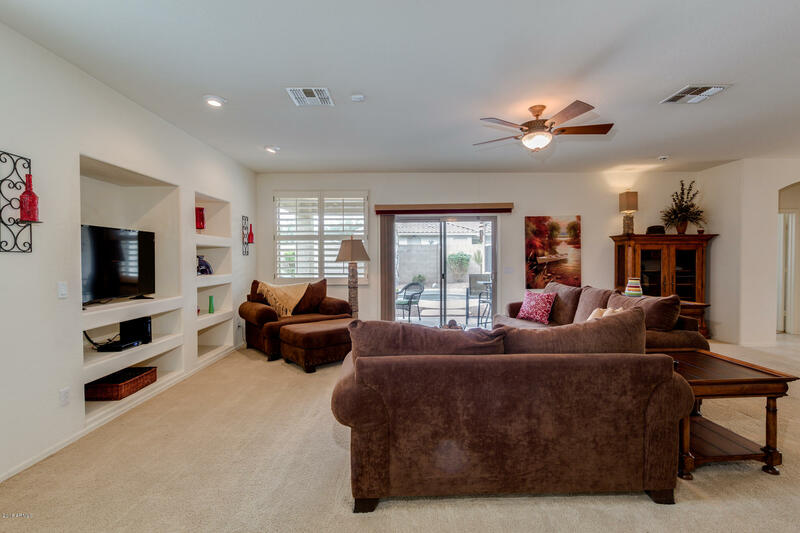 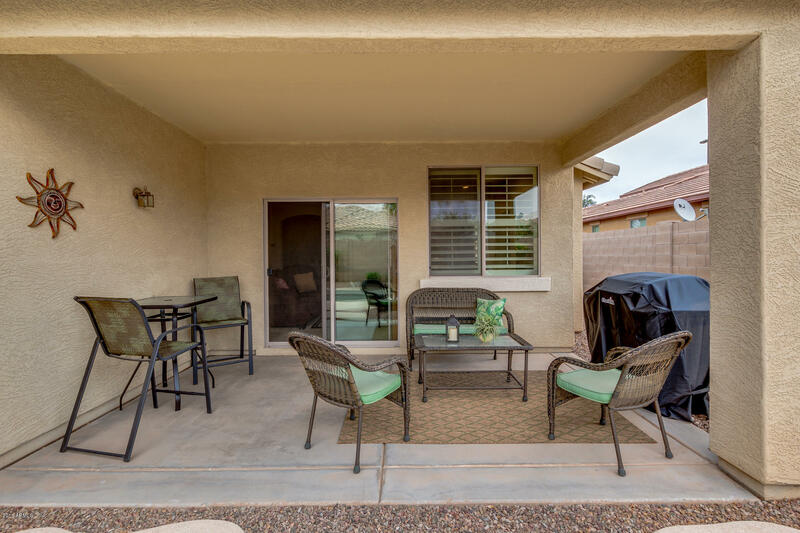 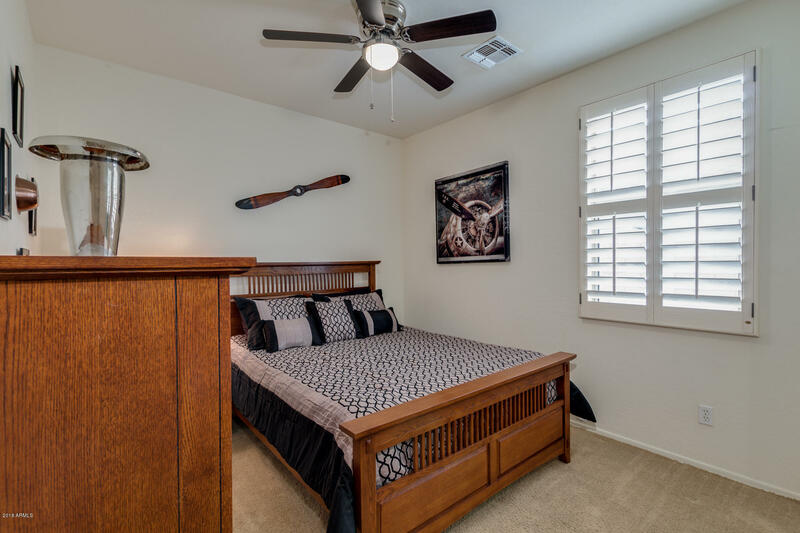 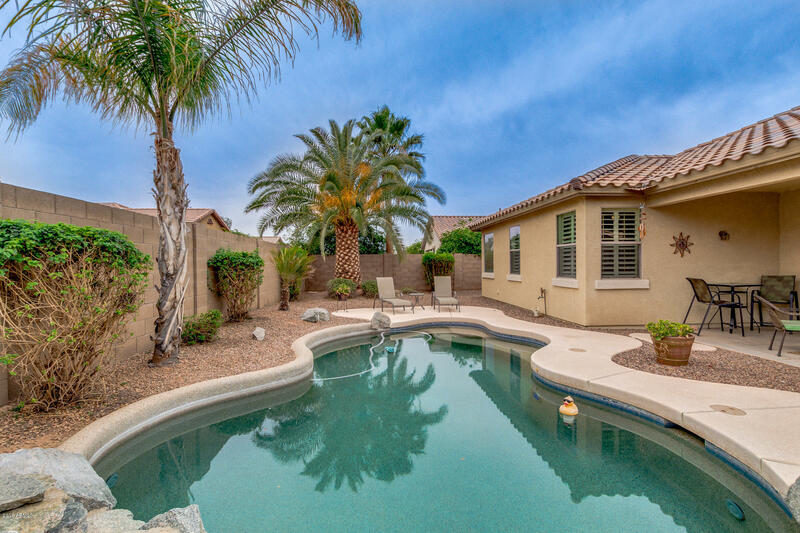 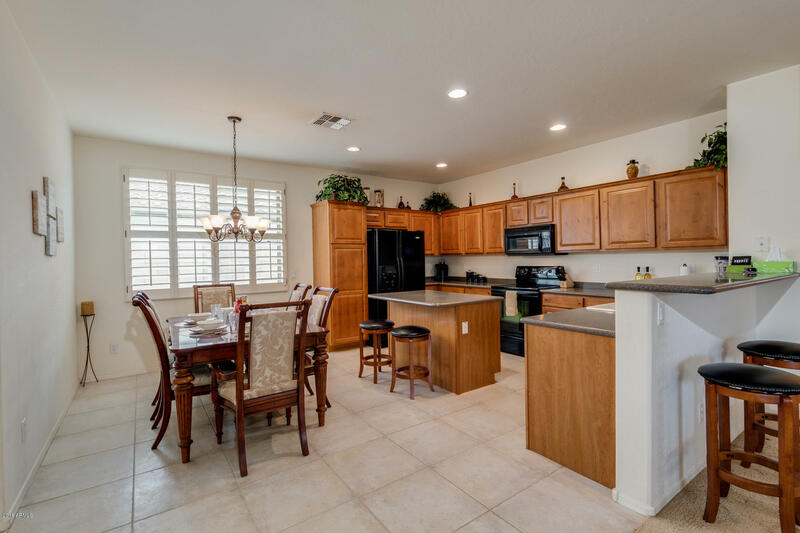 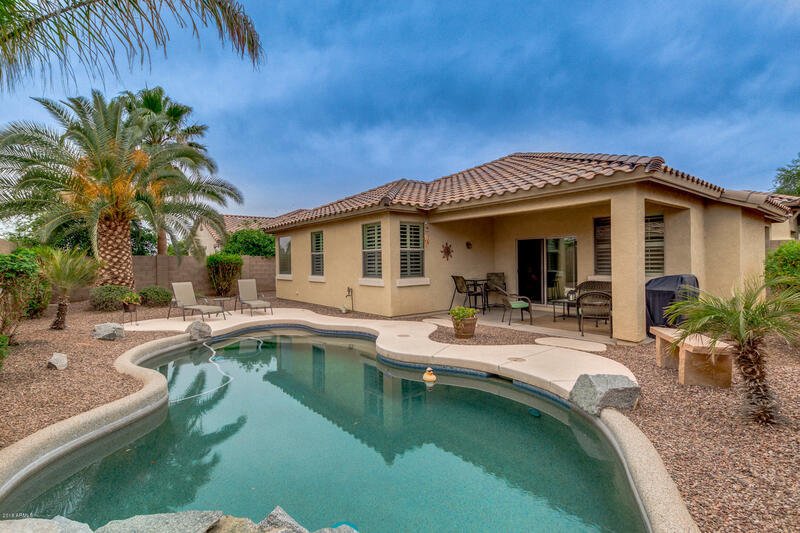 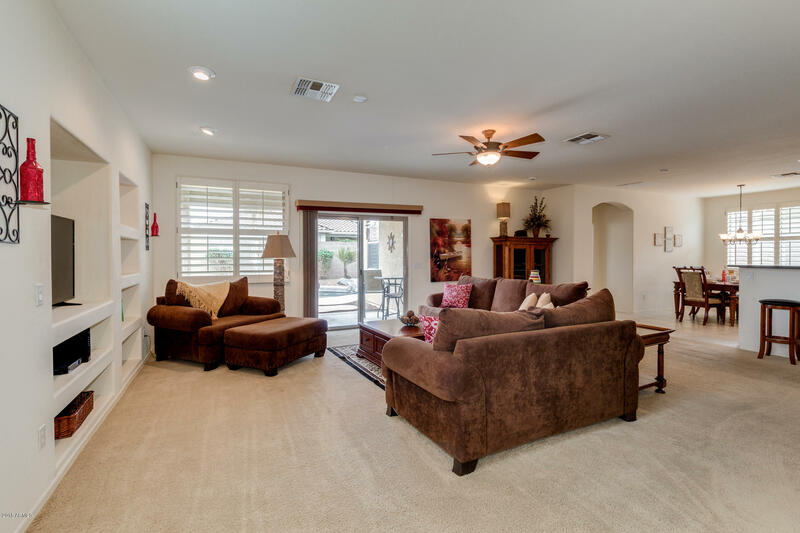 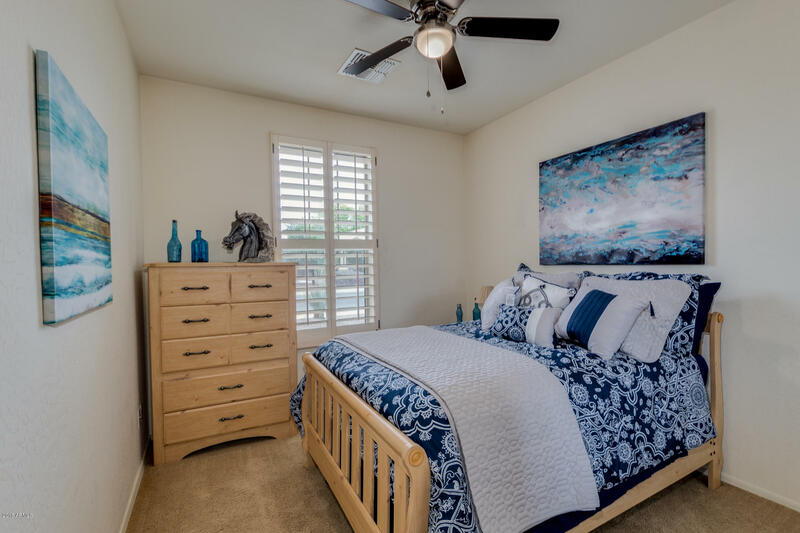 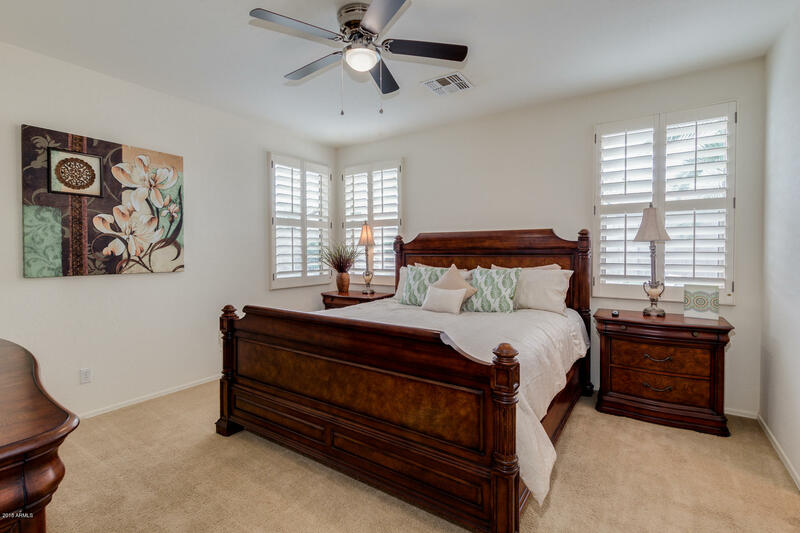 Ideally located in a newer development area of Gilbert, this home features an abundance of family activities, dining, golfing and easy access to the San Tan Mountains. 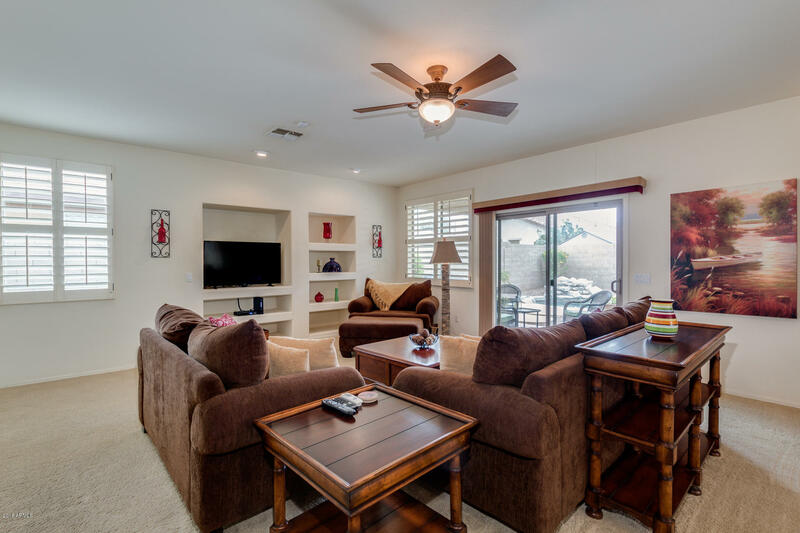 Whether your looking for a new, permanent home in the area, breaking away from fridged temperatures or just enjoying family time together, your sure to find your stay at Merlot peaceful and enjoyable year around.